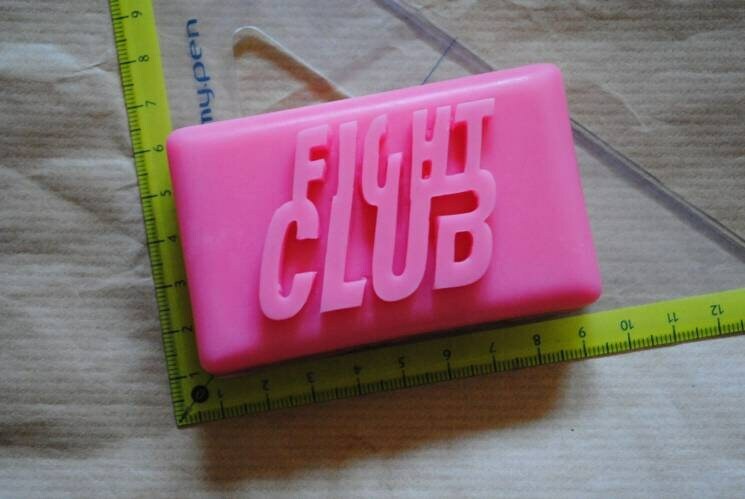 Pink Fight Club replica soap. 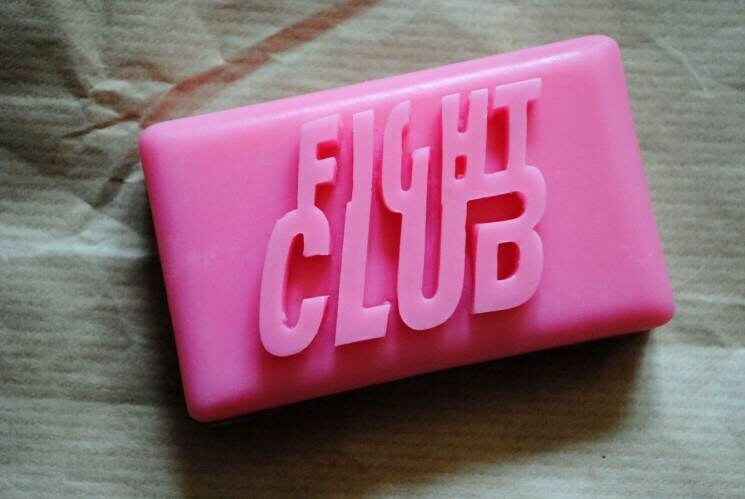 Great addition to our FightClub inspired Tops! 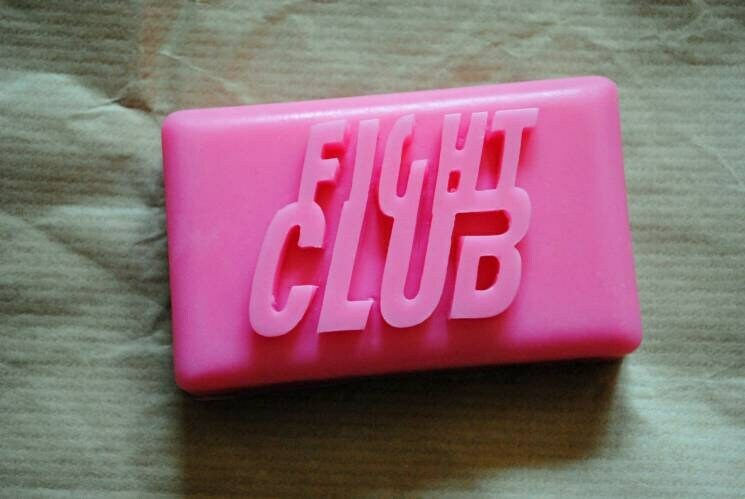 We really can't talk about this soap, but..
Fab! Item came super quickly! 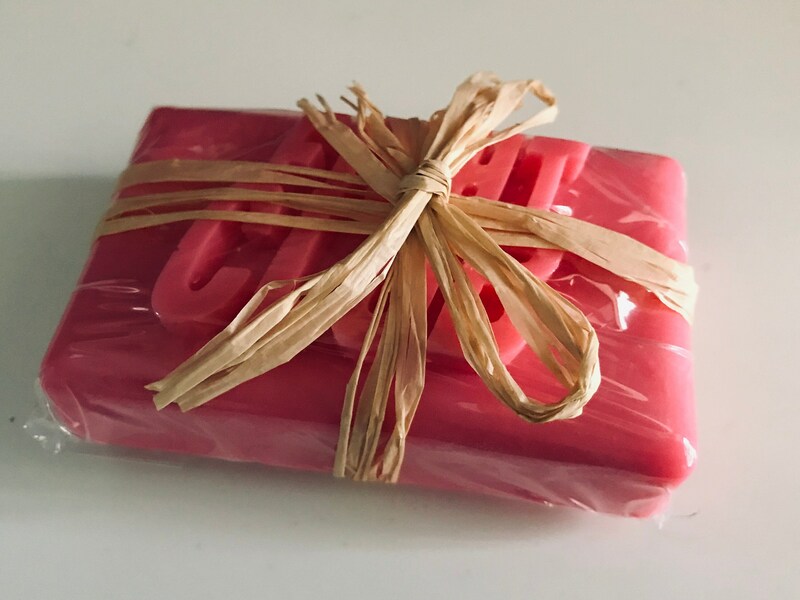 Soaps smell divine and look the part! Thank you! Great quality product! Amazing seller! 😍😍😍 it’s perfect. And smells so good! Thank you!